For the past six or seven weeks, I’ve been commuting three days a week to Oakland for an internship. And it’s been tough. I’m not going to act like I had the greatest time in the world going an hour and a half twice a day. Nonetheless it’s been well worth it and I’ve enjoyed every day at work. What I wanted to talk about today is the form of media I want to dive more into: podcasts. When you have a commute like I have had for the past month and a half, and you’re too tired to completely concentrate on a book, podcasts are the go-to medium to learn and pick up tidbits of information. And in many ways, podcasts made my commute genuinely interesting and spark new ways of thinking every day. 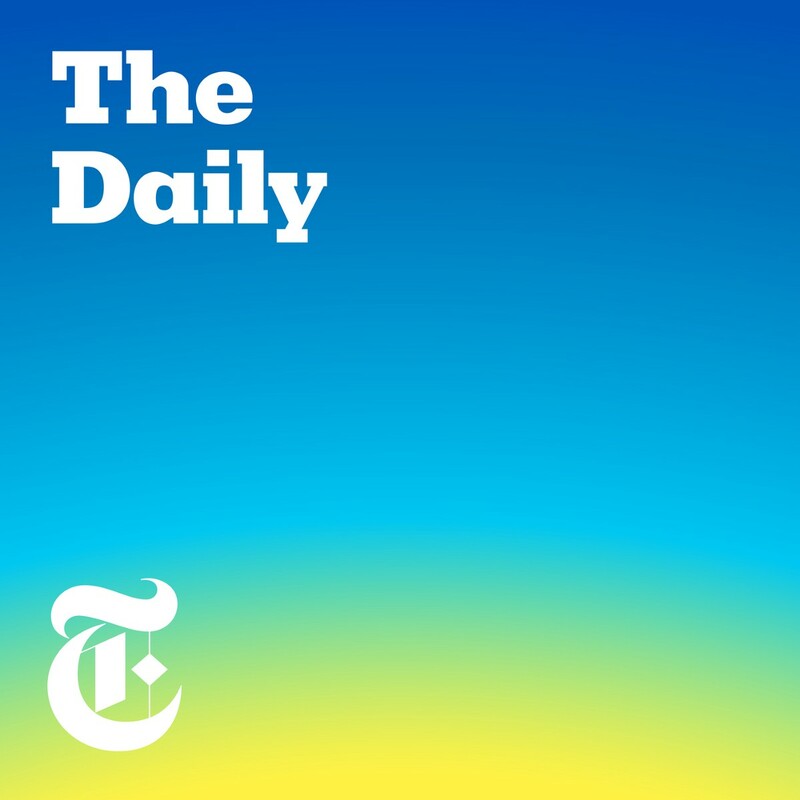 “The Daily” by the New York Times has been the very epitome of this. You get twenty minutes of information about what happened the previous day or about a relevant topic that you may have not learned the story about. It’s concise, to the point, and leaves. That’s what makes it such a great podcast and it truly makes the most of this platform. That’s why it’s consistently one of the most listened to podcast everyday on iTunes. 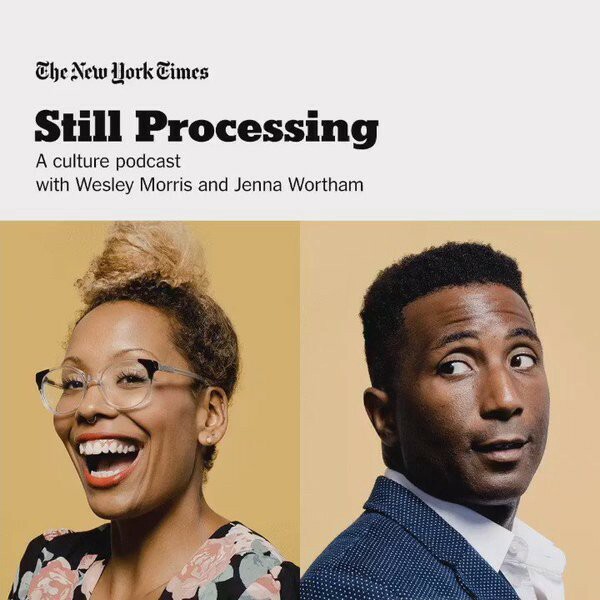 There’s “Still Processing,” my favorite newly discovered podcast, also by the New York Times. Jenna Wortham and Wesley Morris are two black culture writers and they pick apart media with an eye for its historical and cultural significance for black people. They make me giddy and so excited about all of the references they make throughout the show and their positivity always lifted me up when I was having a bad day. The power of this medium extends beyond just information-focused podcasts like “More Perfect” and “FiveThirtyEight Politics.” When I want a laugh, I listen to “Bodega Boys” by Desus and Mero, or “The Brilliant Idiots” with Charlamagne Tha God and Andrew Shultz. If I want a deep dive on hip hop, I’ll put on “Rap Radar” or my favorite, “The Joe Budden Podcast with Rory and Mal.” Tech? How about “The Vergecast” and “9to5Mac Happy Hour.” No one does long-form conversations like Joe Rogan either on “The Joe Rogan Experience.” You kind of see where I’m going? There’s a podcast for nearly any type of topic, which gives each one, almost like a YouTube channel, its own personality. Depending on the mood, I’d just throw on a podcast and learn, laugh, or get frustrated at the world, without anyone understanding why my facial expression would change so much on the BART. Each podcast I tune into helps engage me in different ways and caters towards different interests. The result? I’ve always got something to listen to and learn. 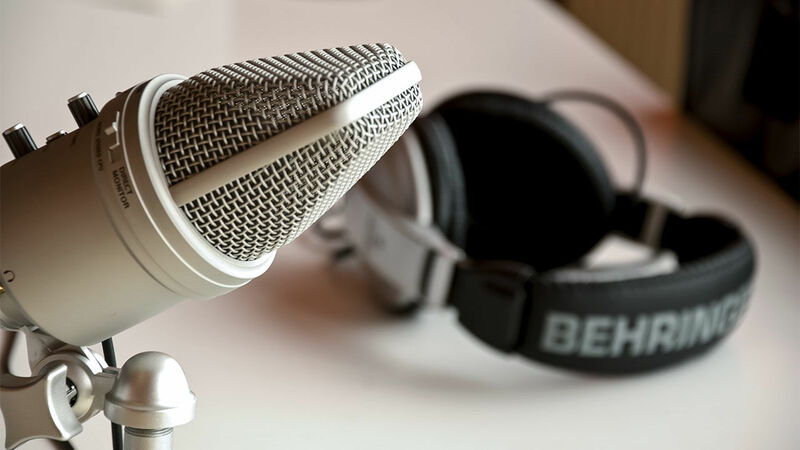 Podcasts are the perfect medium because it allows you to work on other things while consuming information. 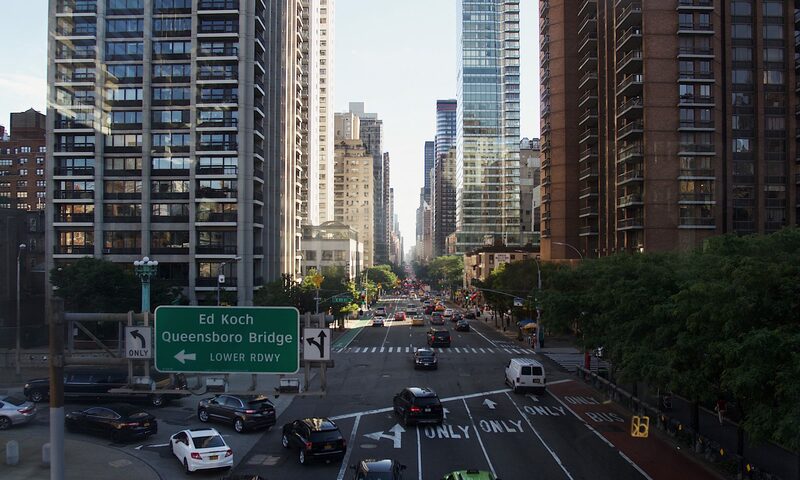 It allows people to do physical work, whether it is going to the gym or commuting, and still learn something new. From driving to walking your dog, the medium can be used during lots of times throughout the day. I want to further explore the medium this year with my school paper and have longer discussions, or even short daily podcasts about what’s going on everyday and publish them to Apple Podcasts and Soundcloud. I can imagine doing investigate pieces, where we have the people involved in stories talking to our audience. You can have more powerful stories and new ways to share those stories, and this is the part of the future in news. Excellent Post! Perhaps you can have a collection of the books on your reading list also organized and presented in a simple way so the world can find out as well.